Celebrating our sixth year in a row of being voted one of ‘The Best Places to Work in Jacksonville’ by the Jacksonville Business Journal, we are excited to share our success with all of the People, Processes, and Partnerships that make TMM excellent in servicing our United States Military across the globe. TMM’s foundation is built upon our commitment to excellence in everything that we do from servicing our Military families to our TMM families. Our fun festive environment creates a culture that sets us apart. 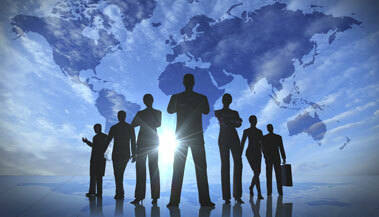 TMM is a results-oriented company focused on the success of its customers. TMM’s largest business is providing third-party services to the Department of Defense (DoD) household goods relocation industry. TMM’s “industry leading” customer management processes successfully link the actions of relocation companies to the expectations of military families. The resulting improvement in customer service provides increased business for TMM’s partnering companies and, more importantly, results in higher levels of customer satisfaction across serviced families. 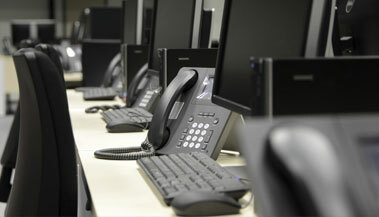 TMM’s service methods have been proven to advance the customer experience. TMM’s only line of revenue is generated by the jobs awarded to its managed SCACs, therefore the service we provide and the scores we produce are what drives the success to both of our bottom lines. 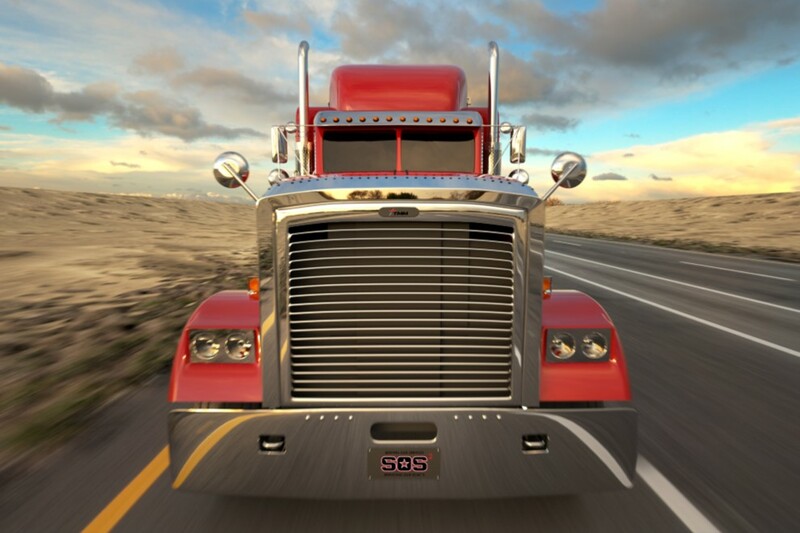 If you are interested in seeing how TMM can impact your SCAC, Agency, or Hauling inquire now! Philanthropy is at the heart of TMM's culture. The Executive team has created an environment of servitude to the less fortunate and they truly put their money where their heart is. Numerous charities receive TMM support throughout the year. 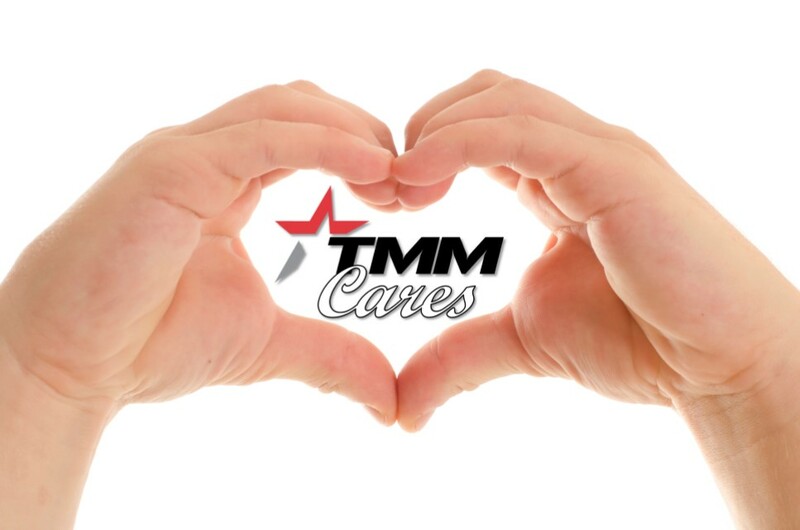 All TMM employees are members of TMM Cares, our in-house 501(c3), that supports various programs geared toward children throughout Duval and surrounding counties. "This was THE BEST crew, start to finish, I have had in 7 moves with the Navy, particularly the TSP and his crew. VERY impressed!" 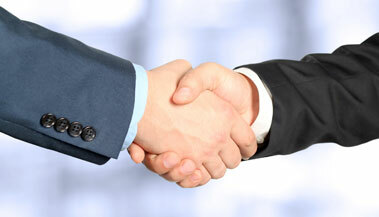 "The moving team was excellent! The best we have seen. They were very respectful and timely. I would hire them again in a heartbeat." "I also appreciated her occasional calls to check up on how the move was going."